A designer hotel by the Famous jewellery house of Bulgari. Expect the unexpected in design and style. The Bulgari Milan is a rare breed. By the looks you can tell this hotel unique in every way. Not only did the designers of Bulgari interfere with the decoration and styling, it is also a unique building within the rural city centre of Milan. 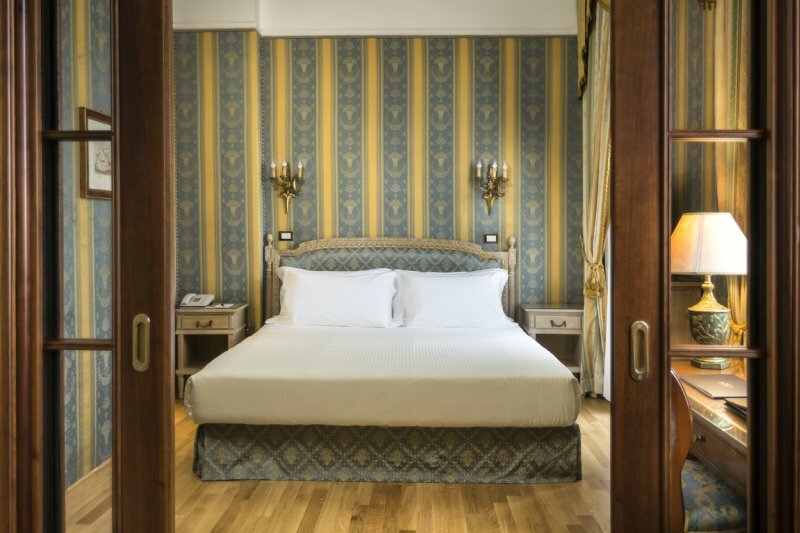 The 58 rooms of the Bulgari Hotel Milan, which include 11 suites, are all extraordinarily luminous, thanks to ample windows looking out onto the beautiful garden or an exclusive Milanese courtyard. 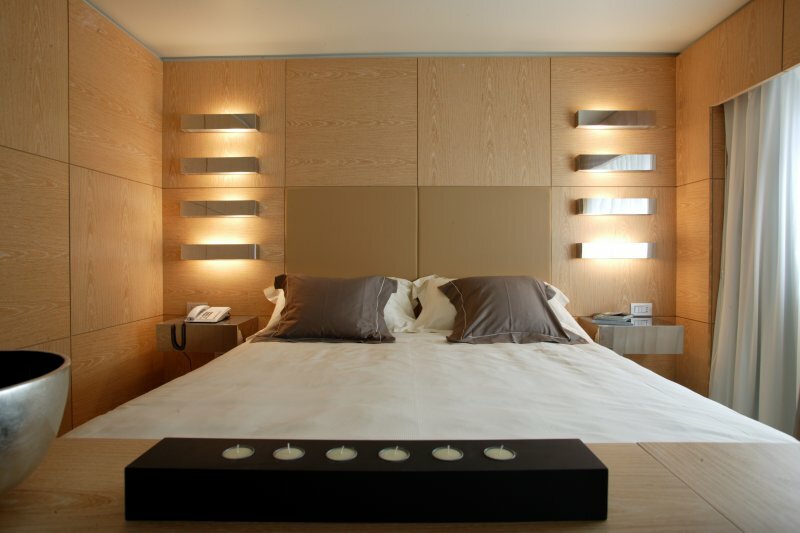 Precious materials like teak and oak give each room and suite a feeling of warmth and intimacy. Il Bar is what the Hotel calls its bar, it's meeting place not only for hotel guests but for in-the-know Milanese, the cocktail hour takes on the flavor of the classic Italian aperitivo, with a wide choice of traditional and invented drinks, including the exclusive Bulgari Cocktail. The restaurant is called il Ristorante the complecity is often shown by simplicity, a voluptuous gastronomic journey into the aromas and flavors of Chef Roberto Di Pinto’s cuisine think of a creative reinterpretation of the Italian traditional cuisine. Situated in the secret corner of the garden, the Dom Perignon Lounge & Raw Bar is hidden by a tall hedge of red beech trees that reveal a cozy lounge, underlined by the unmistakable shield of the Maison. Think for excellent sea food, refined meat dishes like veal tartare, accompanied by your favourite liquid. The Bulgari Spa is the ultimate retreat to relax your mind and body and escape city life for a while. The treatments are available in a wide variety and bookable at the front desk or with you online booking. 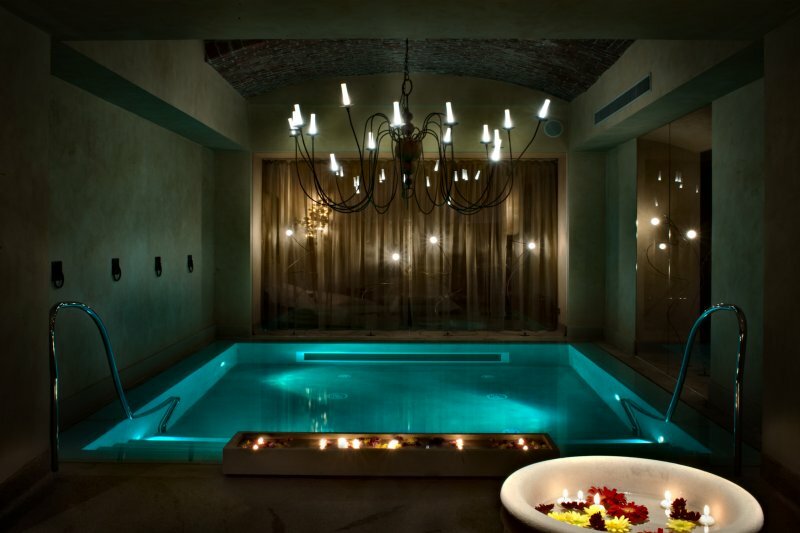 every treatment is carefully and specially selected for The Bulgari Spa. The entire hotel is set up in a way that it actually makes you forget you are in the middle of a big city. The vibe here is very relaxing and unstrained. A perfect way to combine both a city trip and a spa weekend and don't forget to dip the stunning pool while you're here. Il Giradino is the hotel garden and specially designed by landscape architect Sophie Agata Ambroise. The ideal place for meetings, events and informal celebrations like weddings. One of the coolest parts of Milan where you get to discover the true Milanese lifestyle and design. Brera is cosy, historic and home to the hottest brands and mono-stores in town. From trending art galleries to Italian bespoke tailors you'll find it here.